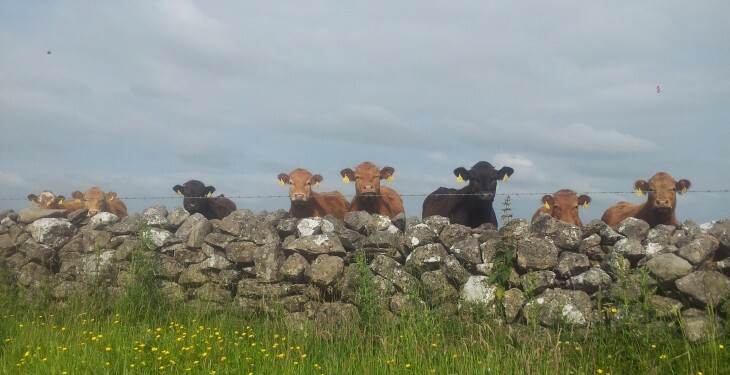 Farmers facing Bord Bia Quality Assurance audits will not have photographs taken of their farm, unless farmers give permission, under a new deal negotiated between the IFA and Bord Bia. No photographic evidence will be taken as part of beef and sheep farm audits between now and year end, pending the introduction of new close-out type arrangements being agreed similar to that operating on dairy farms, he said. This, he said, is a major improvement from the current unacceptable situation where auditors were taking as many as 30 pictures on some farms. It was also agreed to move to a close-out process under the new scheme as opposed to the current approach of expelling farmers with non-compliance issues. Downey said this will be real progress and was working well on the dairy scheme. 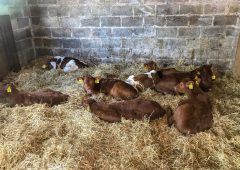 It was also agreed that farm audits on beef and sheep should be completed within a target time frame of 90 minutes and no more than three hours on dairy farms. 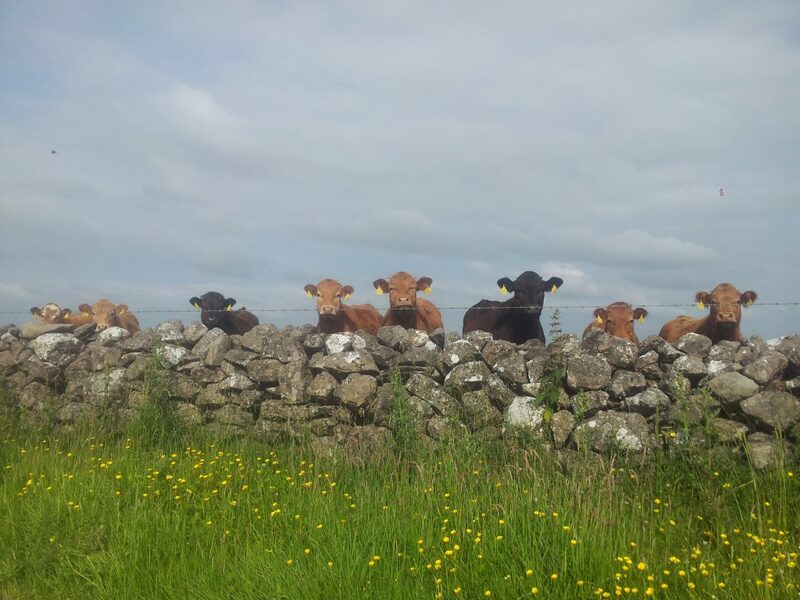 The IFA President said under the current review of the beef and lamb scheme, all parties need to work towards having a more consolidated specification and reduced list of criteria for the scheme. In addition, the beef and sheep specification should not have more criteria or higher thresholds than the dairy scheme.